“A ‘manifesto mouse’ looks to be a fair description of the Conservative party proposals on social care funding published today. They amount to half of Dilnot (the £100,000 capital threshold) but not the other half (the lifetime cap on care costs), and it is to be partly financed by making homecare subject to a capital means test, which commentators have been at pains to point out for the first time includes the value of owner occupiers’ homes. Extension of deferred payments to all will make it more palatable, but it is hard to believe this is the end game 20 years after Labour’s Royal Commission first tried to come up with a new settlement for long term care funding. 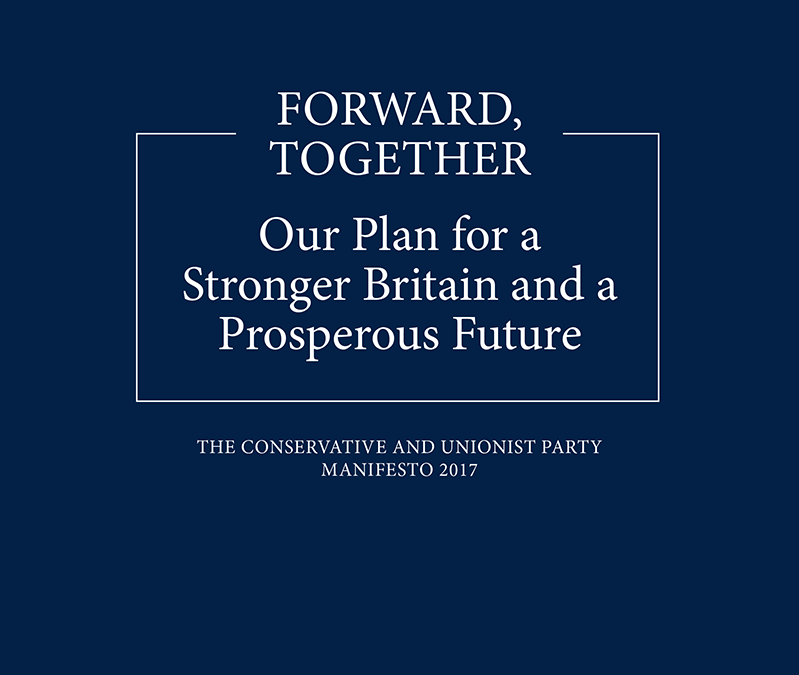 What’s more, the manifesto says nothing about additional funding for social care arranged by councils, implying that the government thinks that the additional £2 billion over 2 years announced in the March budget, plus the precept flexibility, will do the trick and stabilise the state-funded care sector. 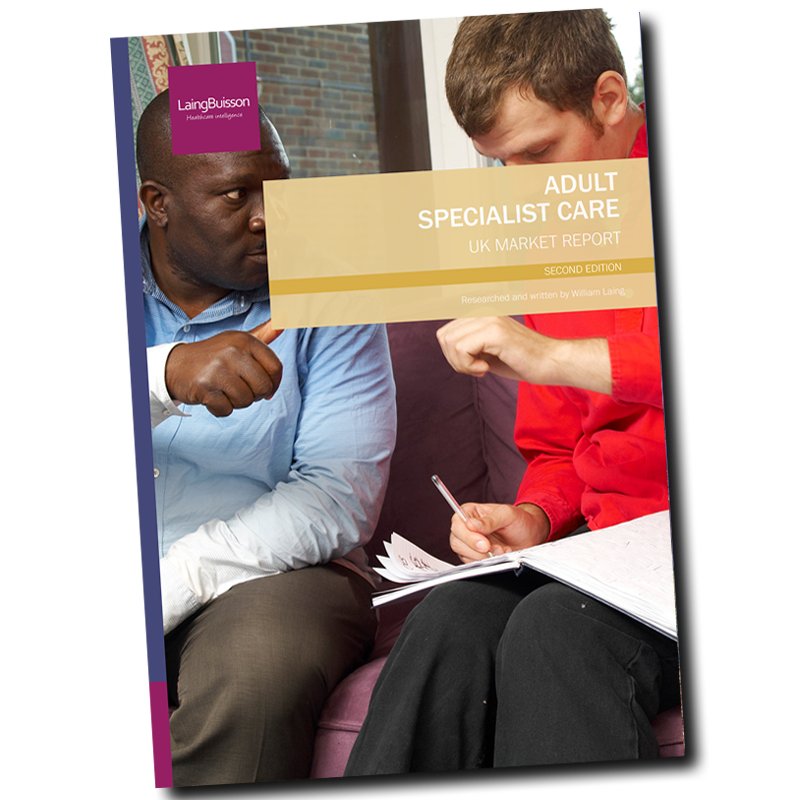 As far as independent sector care service operators are concerned (who now supply 90% of all social care), the devil will lie in the detail. 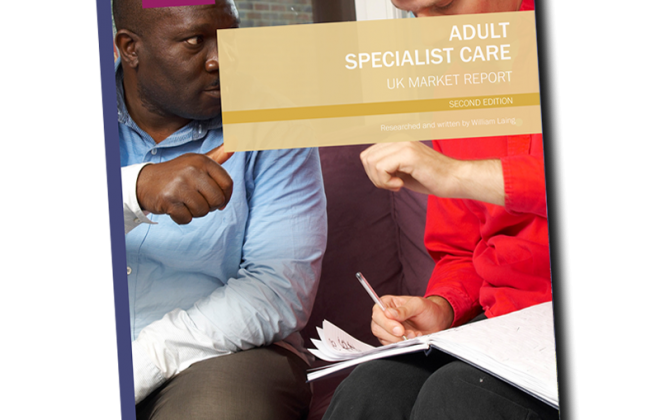 LaingBuisson warned back in 2015 that implementation of Dilnot’s £118,000 capital threshold risked massive destabilisation of care home markets in less affluent parts of the country through ‘Payor Shift’, in local care economies where privately paying care home residents are currently paying over 40% more than council-funded residents for the same accommodation. What the architects of the Dilnot reforms failed to recognise is that large swathes of owner-occupied property in less affluent counties like Lancashire are worth around £100,000 and that bringing formerly privately paying care home residents with capital of this order under the umbrella of local authority commissioners could mean a sudden and alarming cut in the fee income of care homes, enough to put many of them out of business. 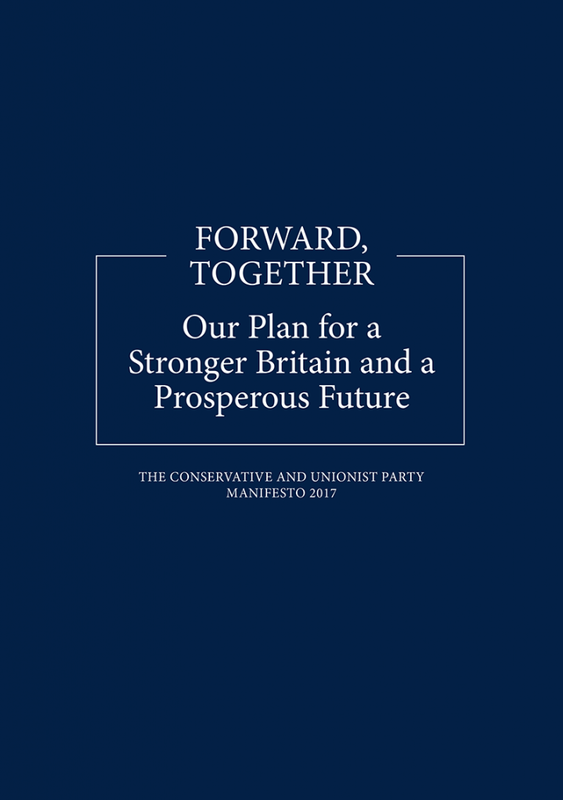 Exactly the same risk is presented by the Conservative manifesto proposal of a £100,000 capital threshold.